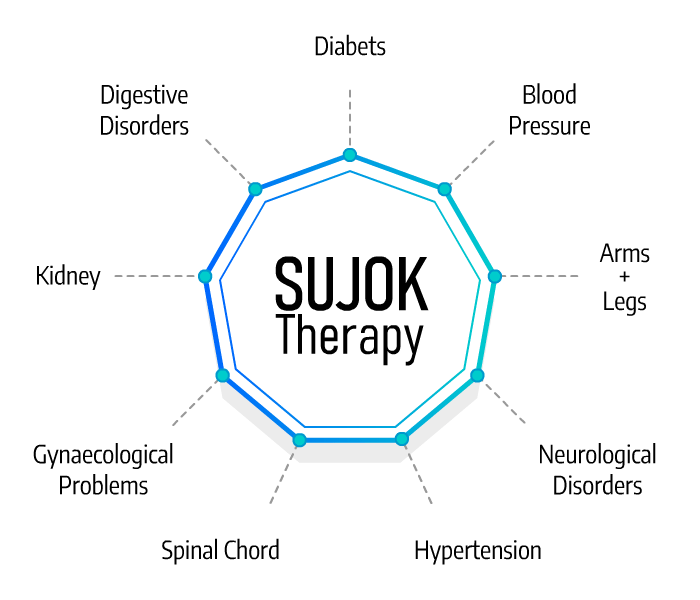 Sujok is the latest treatment modality without oral drugs or medication. Various options for treatment are micro-acupuncture, magnets, colors, seeds, moxa & physiotherapy. Sujok is a complete therapeutic system which treats body and mind. Sujok also has a very powerful physiotherapy system consisting of twist therapy, Song Wong Dong, Song Wong Gong. Comprehensive combination makes it very fast and potent. with variety of gender and age for multiple complex disorders. 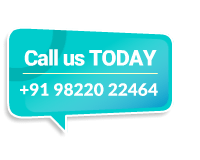 © Sujok Clinic Pune | All rights reserved.